"Wake Up, Girl Zoo!" 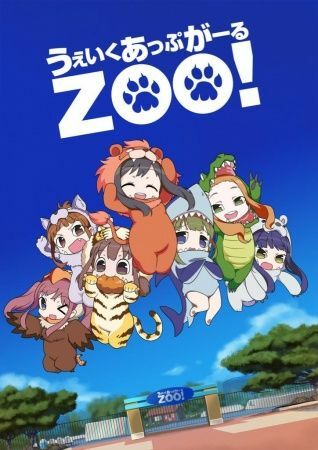 is a small zoo located in the outskirts of Sendai. On the verge of closure, its director Tange and breeding staff Matsuda must set out to find a new animal unit for the zoo. How will they revive the zoo with the seven newly gathered animals?